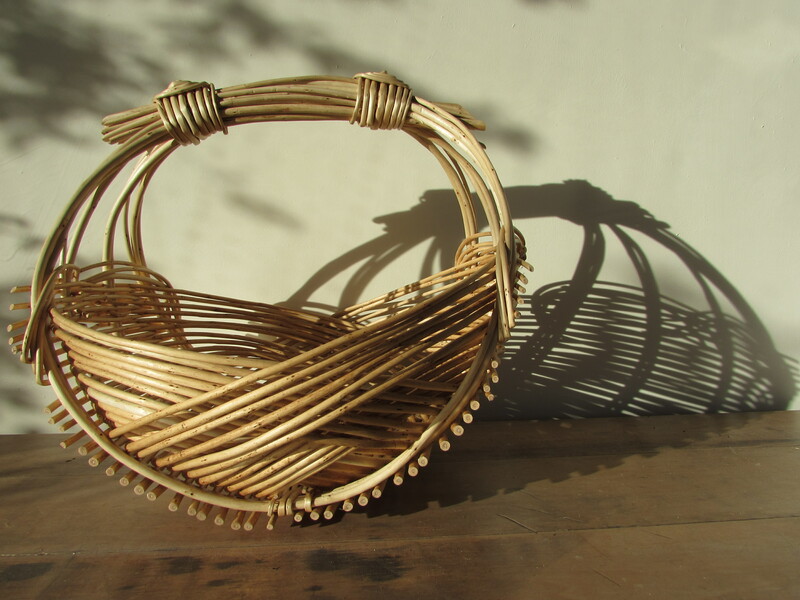 Zarzo baskets combine my exploration of baskets with 3D sculptural shapes. 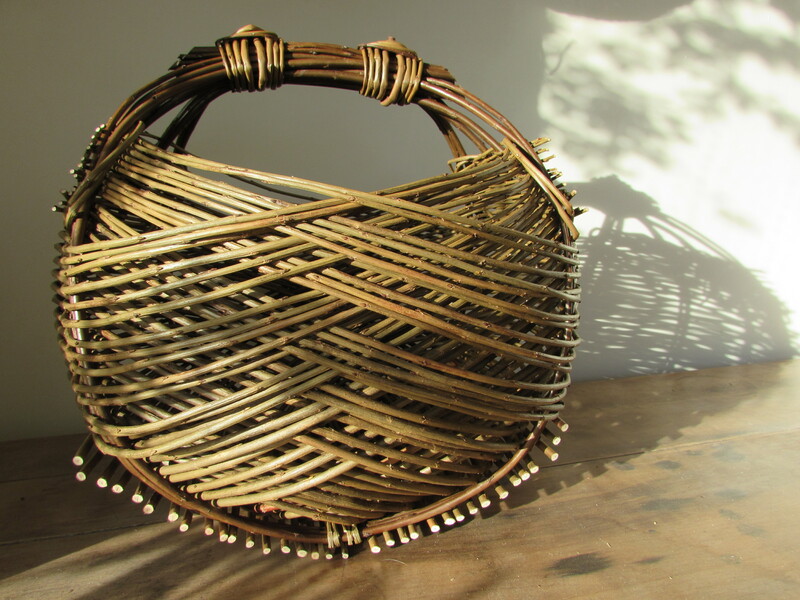 Having enjoyed learning their different forms I've now progressed into teaching them. 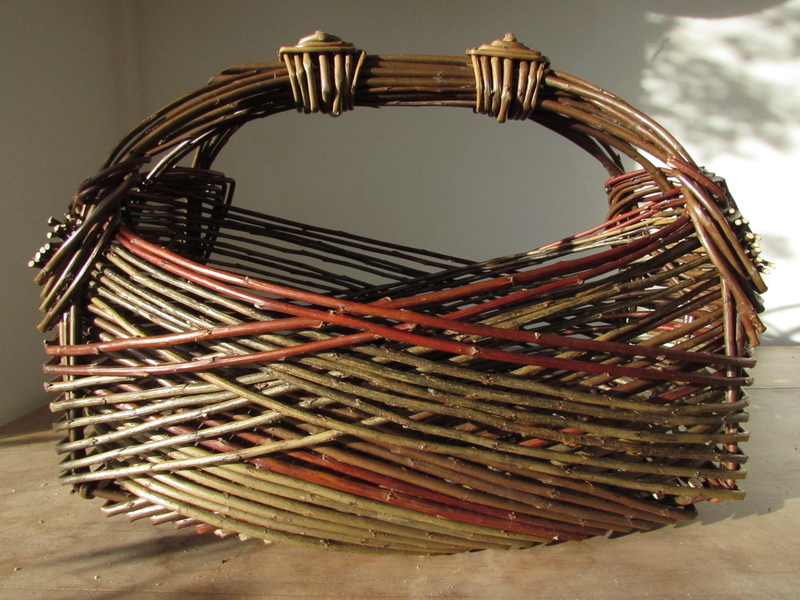 I particularly love how through gentle manipulation the willow flows and grows into shape. 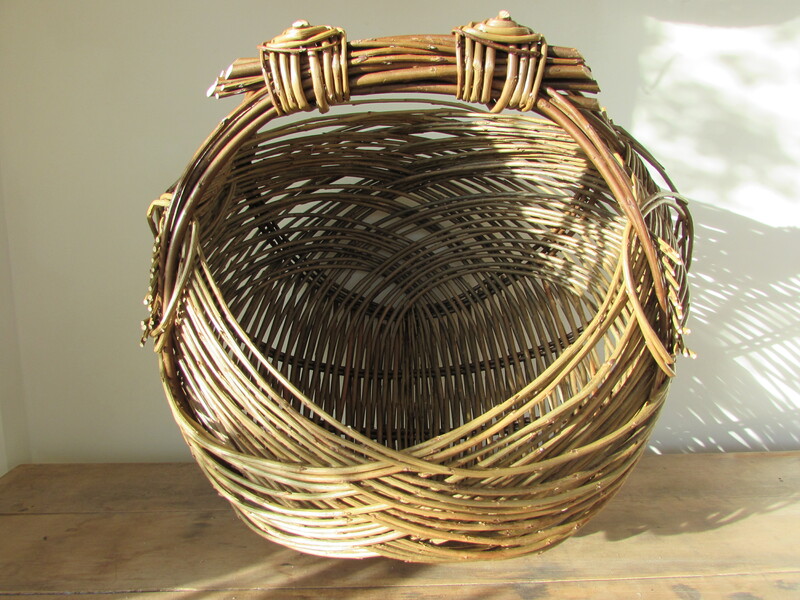 Large brown round Zarzo basket. 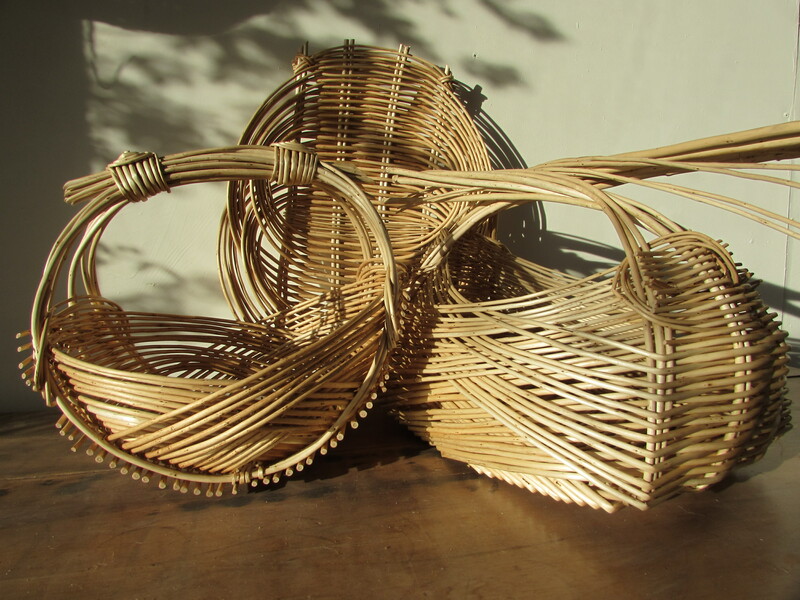 White willow round, oval and rectangular Zarzo baskets. 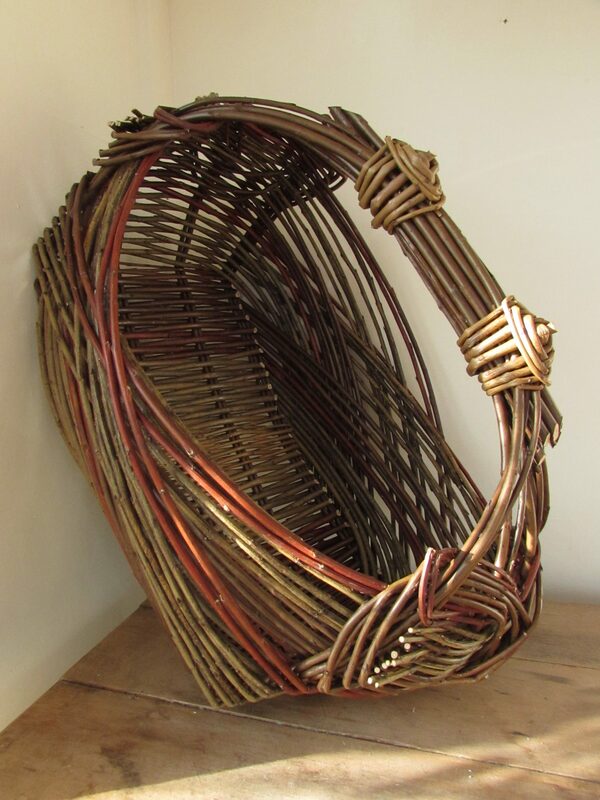 Rectangular Zarzo basket made in steamed and brown with red willow detail.